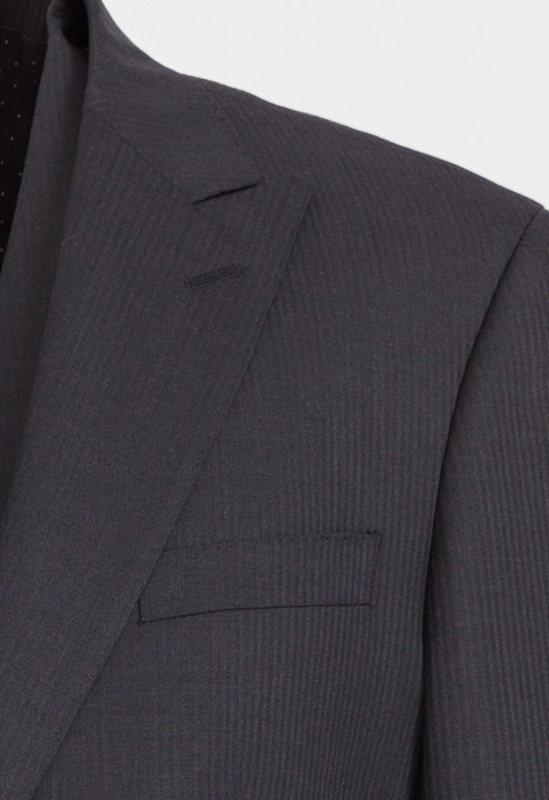 For a sharp and smart look, choose this 120s wool blue chalk striped made to measure suit online that elegantly dresses all silhouettes. Always perfectly combined with a navy blue tie and a french cuffed blue shirt. Backbay Chalk Striped Suit was added to your bag with your customizations. Backbay Chalk Striped Suit was added to your bag with default customizations.